I frequently receive questions from university students. These questions always include some specific technical details, but not nearly enough to accomplish any particular goal, hence the need to ask the question. Here are some examples of the type of questions I receive. What is the best power source for an airframe with a gross takeoff weight of 10 kg? How much fuel does it take to fly a 5 kg airplane for 40 minutes? What is the best landing gear design for a 10 kg airplane? How much weight can a plane carry, with a wingspan of 2 meters and a chord of .25 meter? What propeller should I use on a plane with a 2 meter wingspan and a 10cc engine? I can spot engineering student questions a mile away (1.60934 km). There is always a specific design goal stated in metric units, coupled with a complete lack of knowledge about model aircraft, followed by an expectation of finding answers through online research rather than by actually building something. The other dead giveaway is that the questioner always claims to be “designing an airplane” but never admits to being a student. Don’t worry, university students. I’m not mad at you. As millennials who were raised by day care workers and touch screen electronic devices, you can hardly be expected to do any better than asking a bunch of toy airplane enthusiasts to help with your engineering homework. Your worthless boomer professors certainly aren’t going to do you any good. Since you have come to me for your education, I’ll go ahead and educate you: You are being scammed. You are paying a ton of money for a degree that is supposed to qualify you to design planes for Boeing, but your professor is just making up a wild-guess design goal and sending you on a scavenger hunt. Meanwhile, a bunch of hobbyists are telling you how to build the plane because we think it’s fun. In fact, hobbyists have amassed an enormous wealth of engineering data since the 1930s. This information is found mostly in old magazines, internet forums, and the accumulated knowledge of a bunch of guys with glue on their fingers. I find it appalling that the faculty members at the engineering schools do not care to compile such knowledge into tables and charts that can be used for school construction projects. If such charts existed, they would serve as a training aid to familiarize students with real engineering procedure. Professional engineers consult existing data to obtain the actual numerical values pertaining to various design features and structural members. That’s how it’s done in the real world. The fact that these databases still do not exist in schools is an indication of the quality of your schooling. I don’t know how these six figure salaried buffoons can sleep at night. The most disturbing aspect of this situation is that you’re not really asking me for engineering help. In fact, you are asking for a shopping list, because you’re just going to order a bunch of stuff and put it together. That’s the way school projects are done, even if you don’t know it yet. If you ever learn any real engineering, it will be learned on the job (if you get one). Based on my inbox, I am convinced that the average engineering student can’t engineer his way out of a wet paper bag, and isn’t likely to learn how in school. At this point I’m sure you’re probably saying “OK, I get it. You’re right. It’s a scam. Now tell me what propeller to use on a 10cc engine on a 2 meter plane so I can place an order at xtreemhobbymegawarehouse.com before the end of the semester.” The answer is that I don’t know. Engineers use data tables. 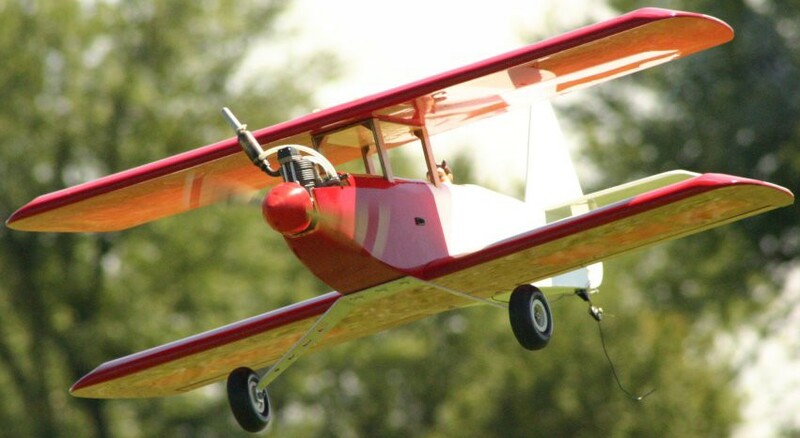 Model airplane enthusiasts are more like the guys who built stuff before data tables existed. Those guys tried lots of different sizes and learned which ones work the best. It’s called trial and error. It’s educational and it’s a lot of fun. Unfortunately for you, that’s not how it works at Boeing. Real engineers use data tables. If your overpaid professor or his grad student TA with the unintelligible accent can’t direct you to one, maybe you should demand your money back. And as long as I’m giving you good career advice, maybe you should learn to fly model planes, spend a few decades building them, and then compile all of the engineering data that you learn into easy tables for future students. Lobby the engineering schools to get your book onto the required reading list, and you’ll make a fortune at $100 per copy.